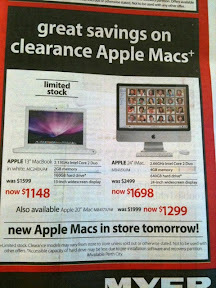 My Wey of Life: Macs on sale!!! What the!!! Go to myer Perth city now!! 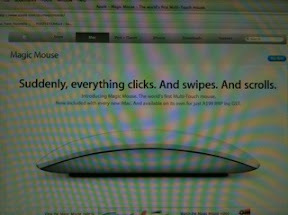 Look at the coolest mouse on earth!!! Bloody apple! I'm gonna eat you!! !